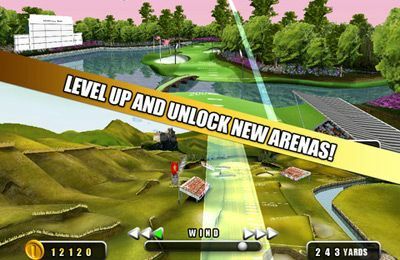 Download game Air tycoon 4 right now! 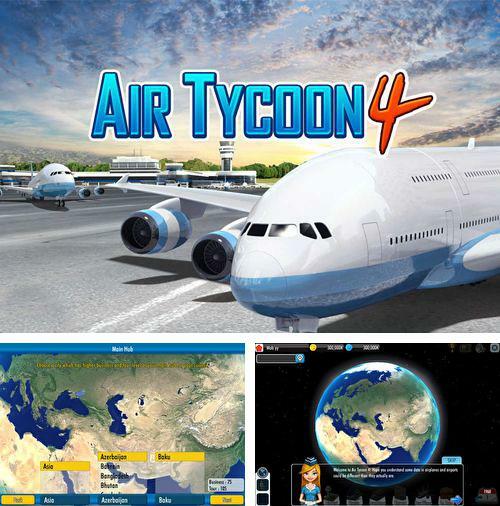 Air tycoon 4 - manage a small airline company. 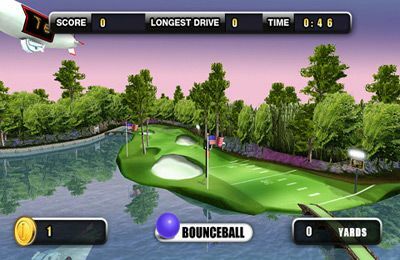 Create all conditions for its development and popularity all over the world. Make routes for 150 planes making flights to 500 airports of the world. You will not have to wait for income too long. 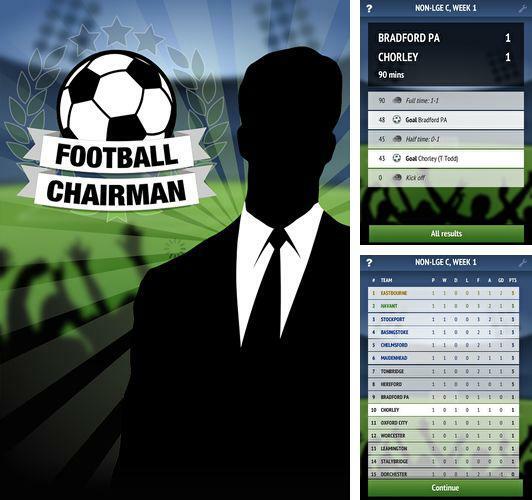 Get game Football сhairman just in few clicks! Download Toca life: Town or any other game without registration! 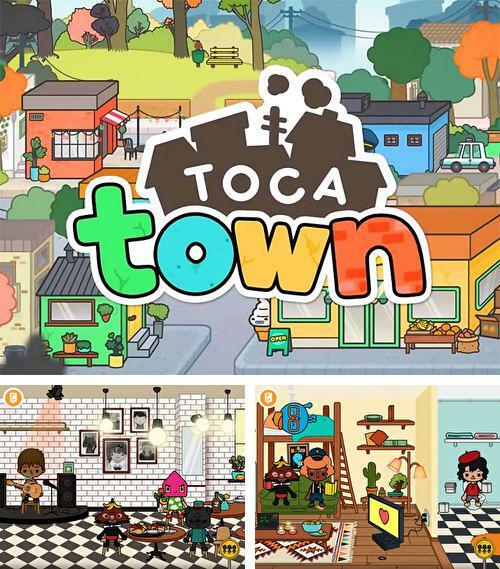 Toca life: Town - welcome to Toca city. Examine local territories, visit cafes and shops, arrange a picnic with your friends in the park. Find out what kind of adventures are waiting for you every new day. Five nights at Christmas - full version for your iPhone, iPad or iPod. 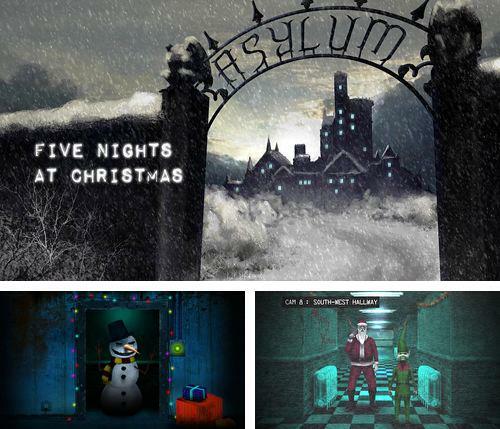 Five nights at Christmas - you play as a guard and you are on duty on Christmas at a mental clinic where strange things happen. Evil deer, elves and Santa Claus run across the clinic. 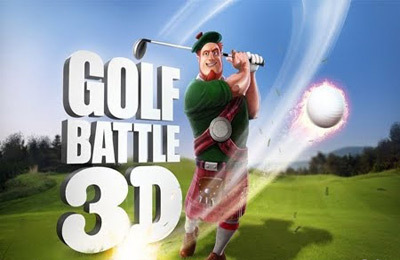 Try to survive during five horrible nights! 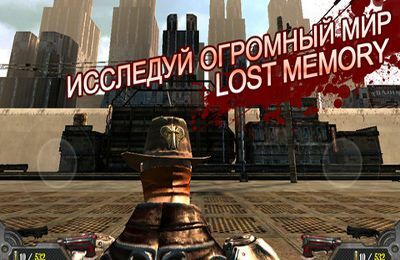 Enjoy Infection: Humanity's last gasp without any payments! 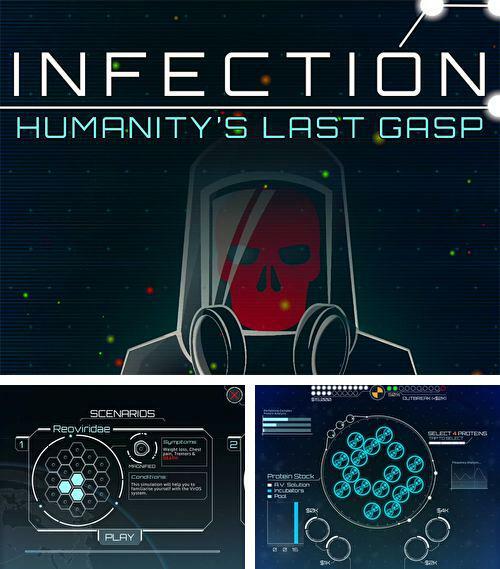 Infection: Humanity's last gasp - prevent the threat of spread of deadly infection. 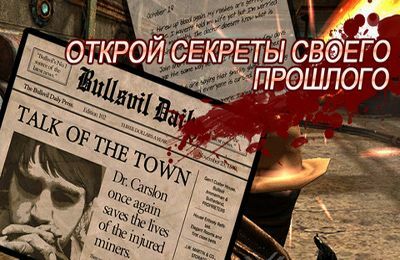 Head the group which will study the new strain of virus. Consider all details in your work with scientists who want to get leadership in the process of vaccine search. 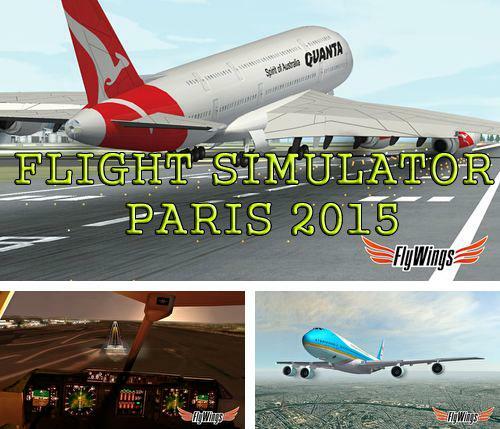 Get Flight simulator: Paris 2015 and other ipa games totally free. Flight simulator: Paris 2015 - arrange flights between famous airports of the world. Control different kinds of planes. 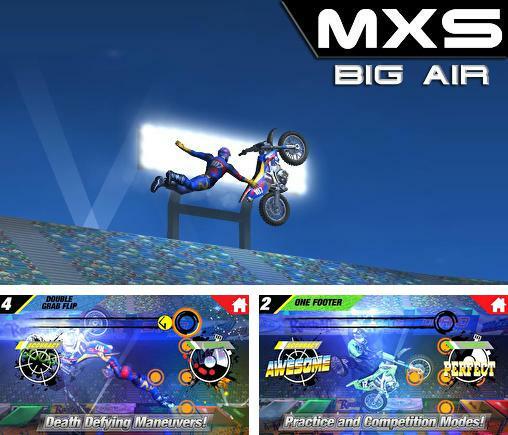 Complete different tasks, take off fast, provide soft landing! 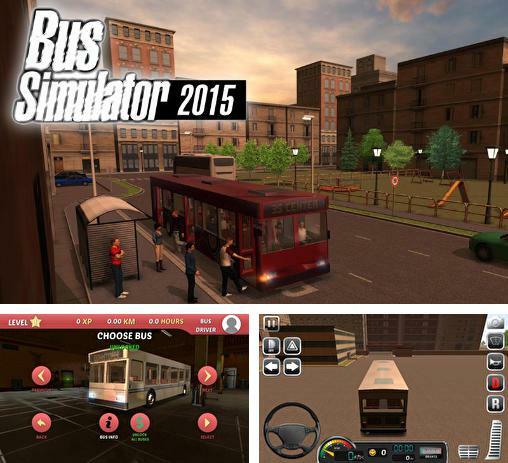 Bus simulator 2015 -realistic simulator in which you can try yourself as a bus driver. Drive along city street and picturesque country tracks. Take passengers and avoid collisions. 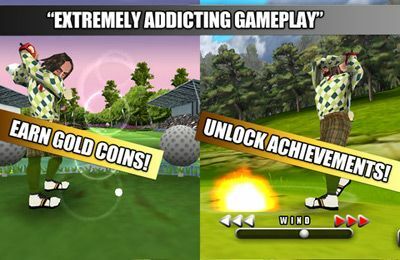 Play Farming pro 2015 game now! 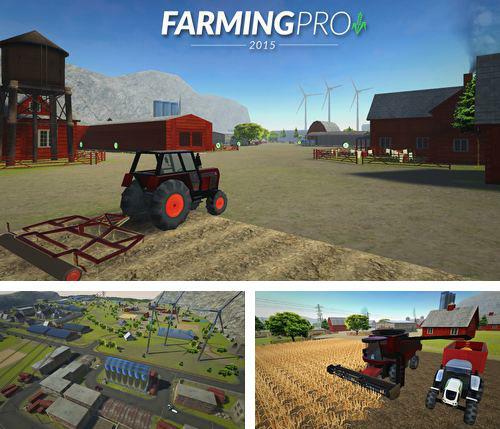 Farming pro 2015 - is a farm simulator in which you will have a chance to become the best farmer. Grow vegetables and sell them with profit. 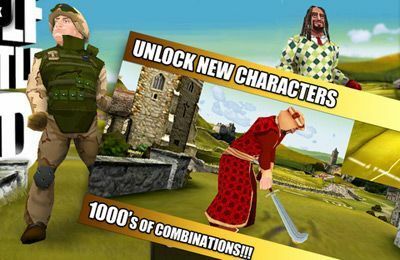 For the earned money you can buy new lands, new machinery and seeds. Make your farm prosperous! Cartel kings - free download only on our site! 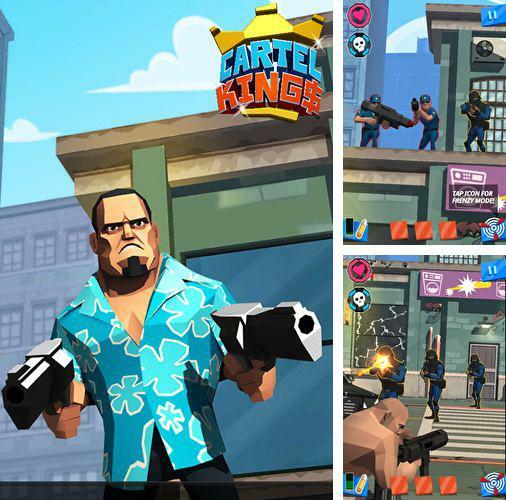 Cartel kings - join Max Muscle. Donny Dollar and other members of the gang. They are ready to start a risky matter. Take them through the city, burst everything on your way, rob banks and remove enemies. 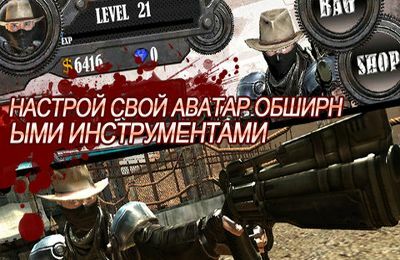 Take weapons from other guys and earn money.